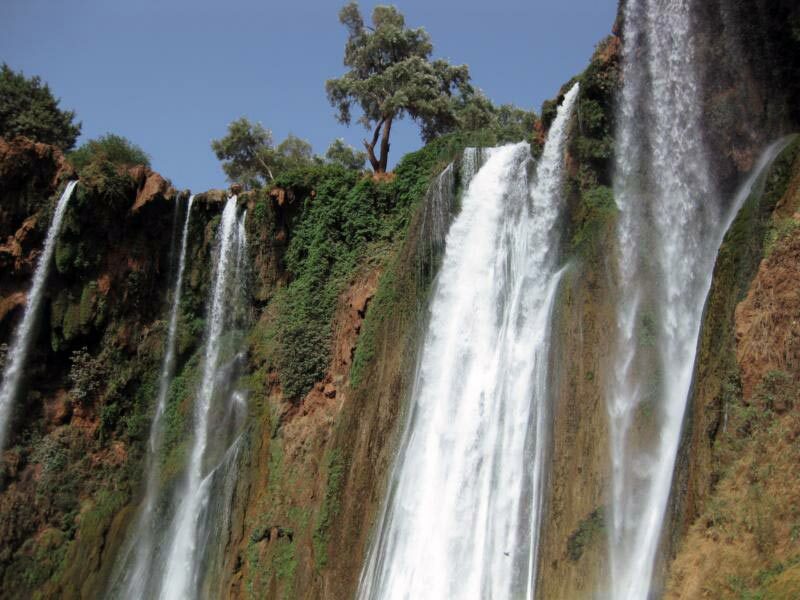 The trip from Marrakech to the Ouzoud waterfalls is a treat for the more adventurous. 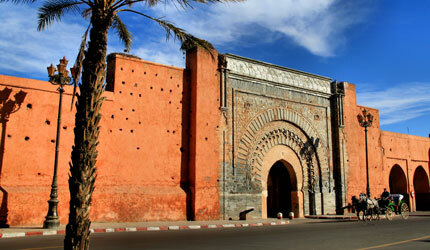 They are located 150 km from Marrakech in the Middle Atlas and are, with its 110 meters high, the highest in North Africa. 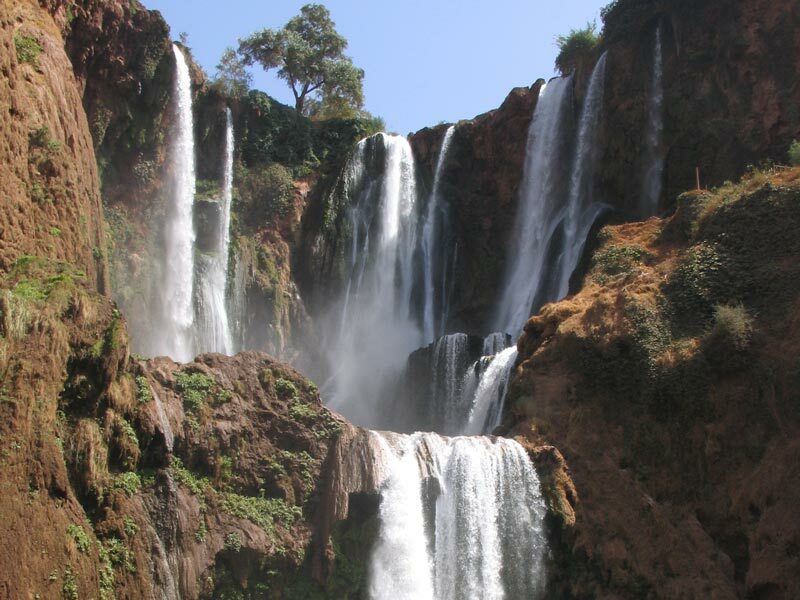 In addition, the Ouzoud waterfalls are a point of geological interest for its rock formations. 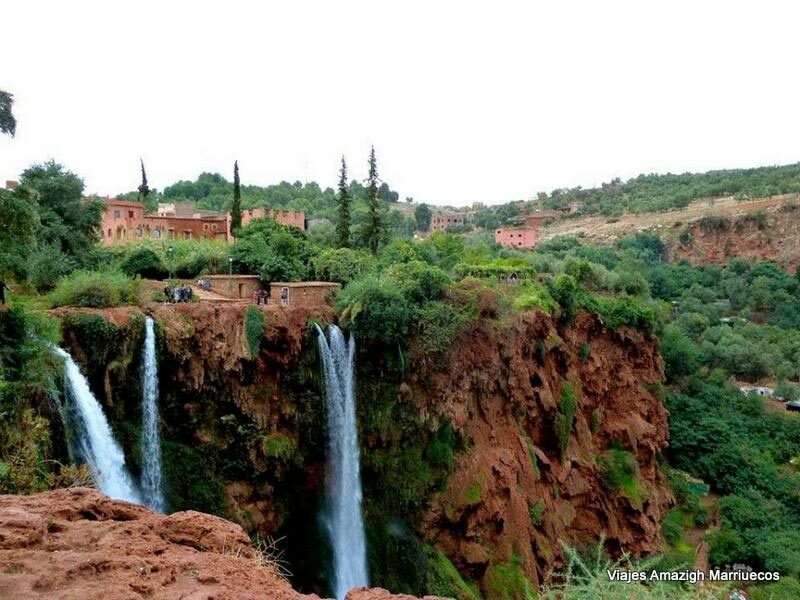 We will use the full potential of this unique setting for hiking walk, cross the river and take a dip in natural pools (not suitable for chilly). In this place you can eat in any of the panoramic restaurants and, if lucky, see the monkeys tinker. 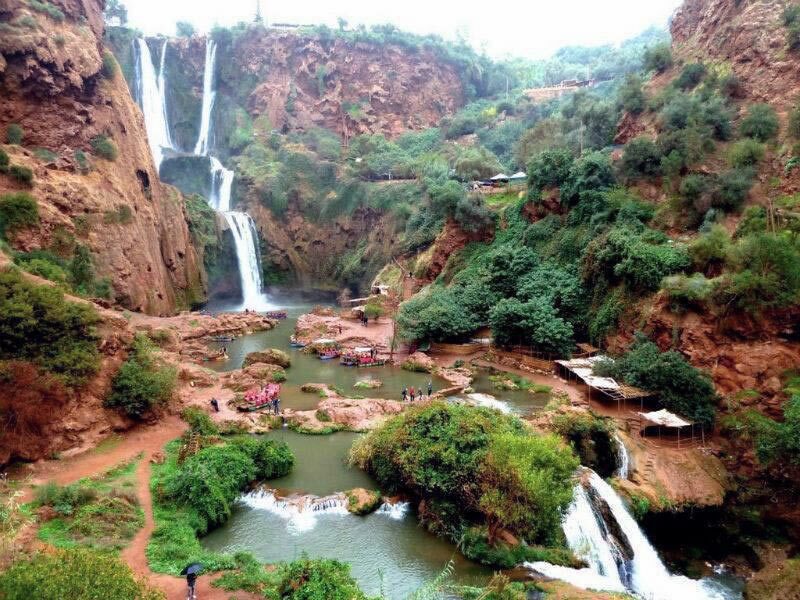 In short, this tour through the Cascades of Ouzoud is ideal for hiking enthusiasts and to know an extraordinary and quiet with the family. Local guide in the Cascades. You must wear slippers or shoes suitable for walking, warm clothing during the winter and swimwear for the summer.